and #99 in Sports in the ZIG Index. Don’t miss out! 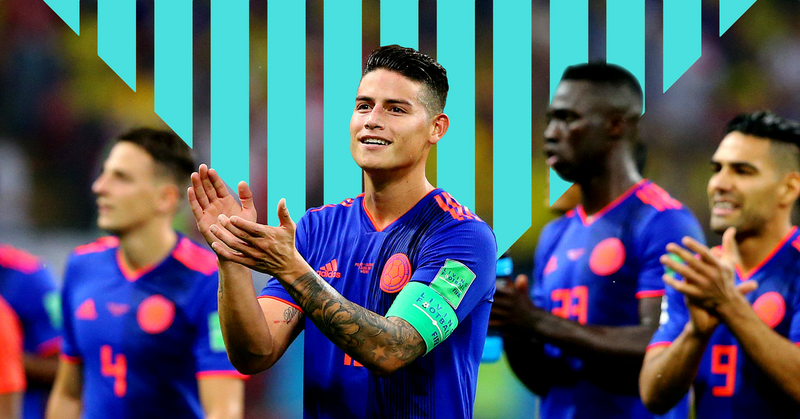 See all of the latest from James Rodríguez and more on ZIG. 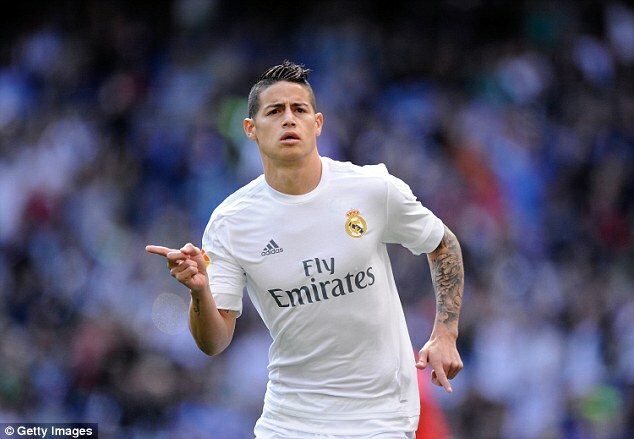 James Rodriguez's loan from Real Madrid expires at the end of the season, but he could return on a permanent deal. Bayern Munich's James Rodríguez makes it 2-0 vs. 1. 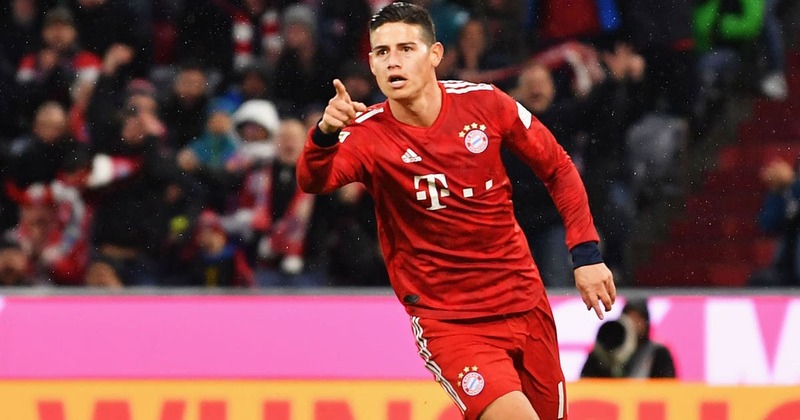 Bayern Munich chairman Karl-Heinz Rummenigge has publicly backed James Rodriguez to complete a permanent switch to the Bundesliga champions in the summer transfer window. 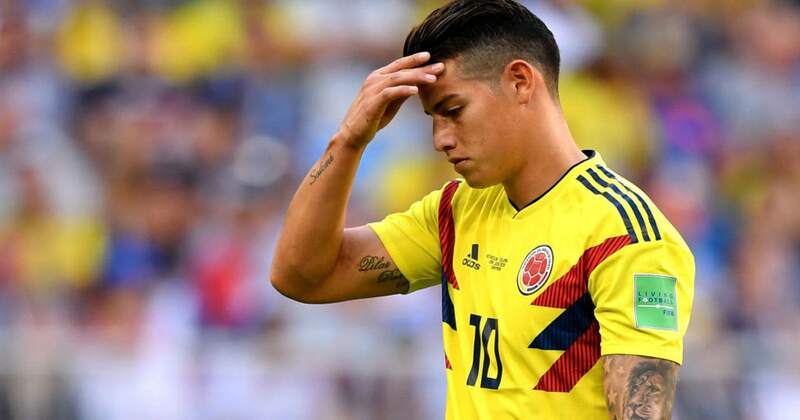 On-loan Bayern Munich midfielder James Rodriguez is reportedly not keen on any potential move to the Premier League. James Rodriguez won't stick around at Bayern if he's not playing after his return from injury. 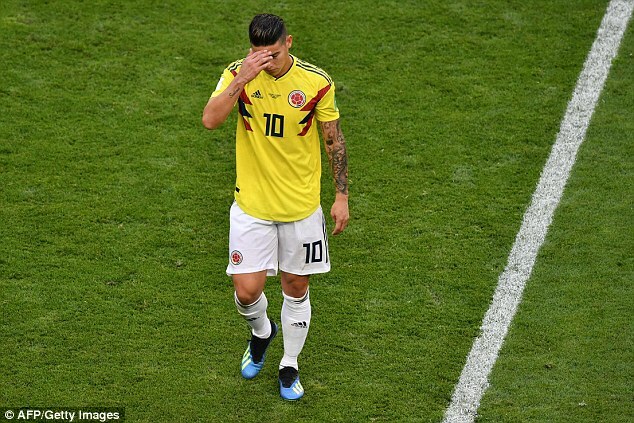 Bayern Munich midfielder James Rodriguez is considering leaving the club, with interest in the player from Juventus and several Premier League clubs. 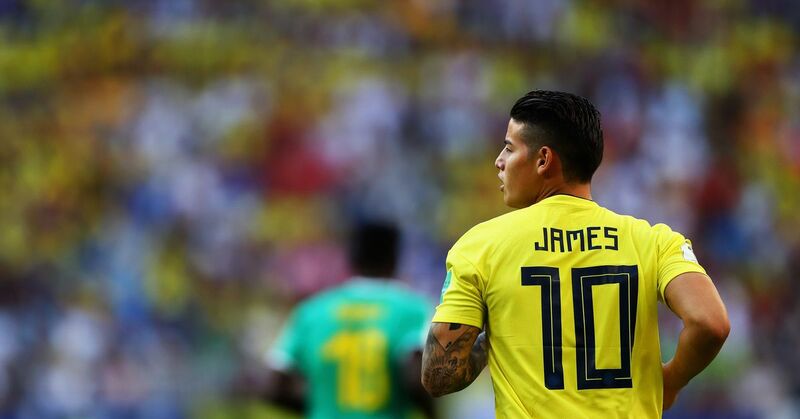 The Americans found the back of the net twice, but James was too good. 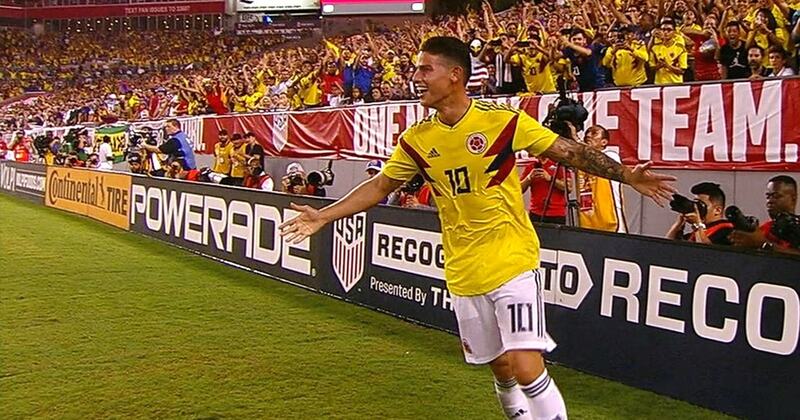 Colombia's James Rodriguez curves in an unreal goal versus the United States. Bayern Munich have reached an agreement over personal terms with James Rodríguez ahead of his permanent move from Real Madrid next season, according to reports. James Rodriguez makes it 1-0 early in the match vs. FC Schalke 04. James Rodriguez will not end his loan stint with Bayern Munich a year early to rejoin Real Madrid, according to his agency, Gestifute.